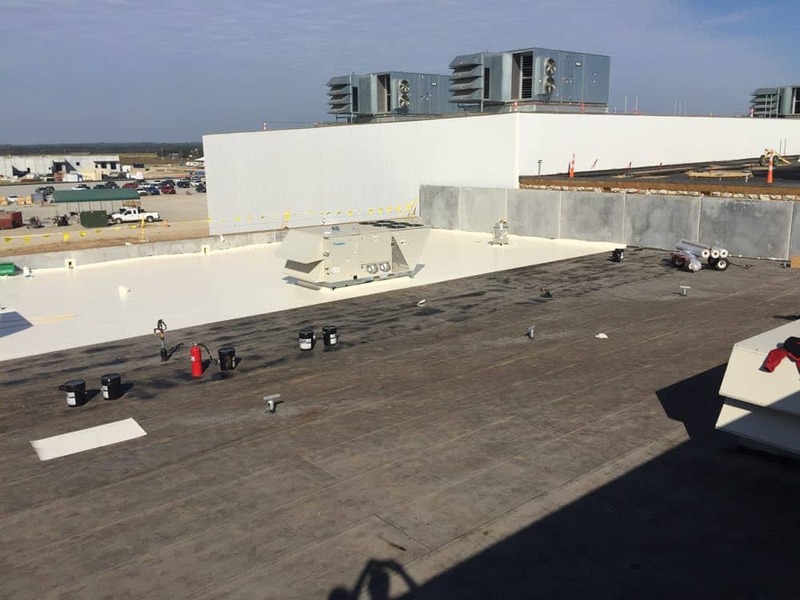 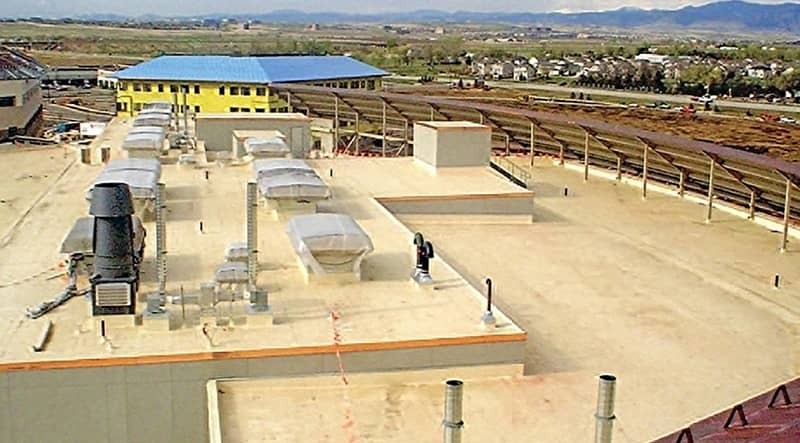 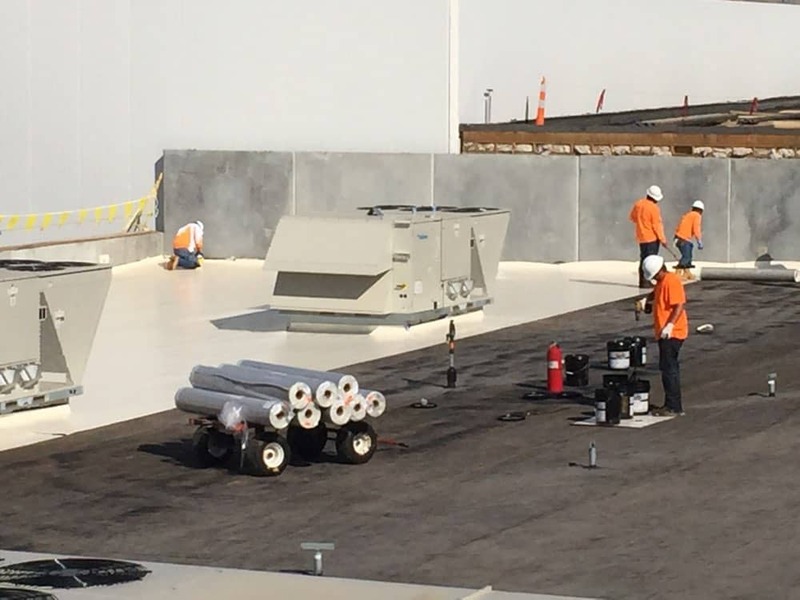 FiberTite Hybrid Multi-Ply roofing systems are ideal for demanding specifications that seek redundancy. For the ultimate multi-ply roof solution, or to speak with one of our experts about our other roofing systems, contact us today. 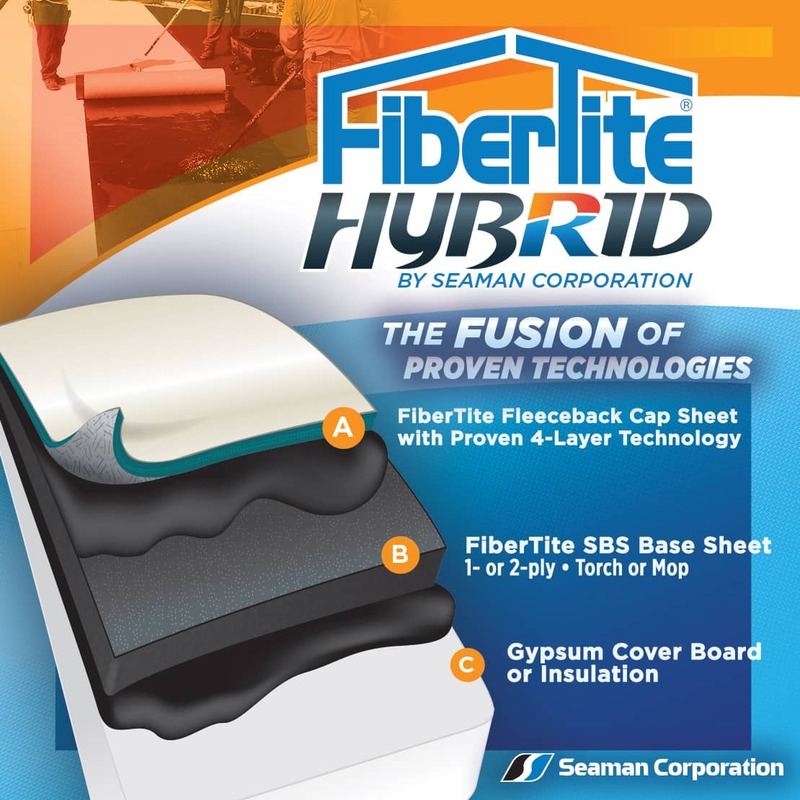 FiberTite Hybrid - The fusion of proven technologies. Peco Foods - Pocahontas, AZ. 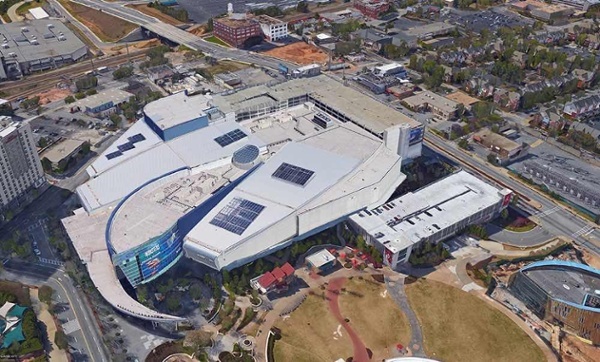 Georgia Aquarium - Atlanta, GA.
Good Samaritan Medical Center, one of the Exempla Health Care Hospitals - Lafeyette, CO. 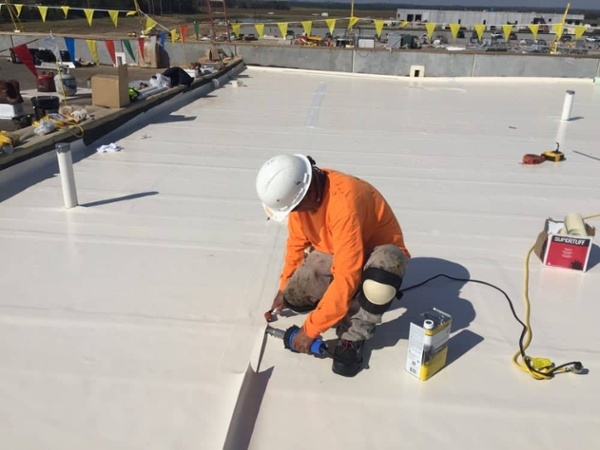 The versatile FiberTite Hybrid Multi-Ply roofing system provides many options for attachment tailored to the weather conditions your roof will face. 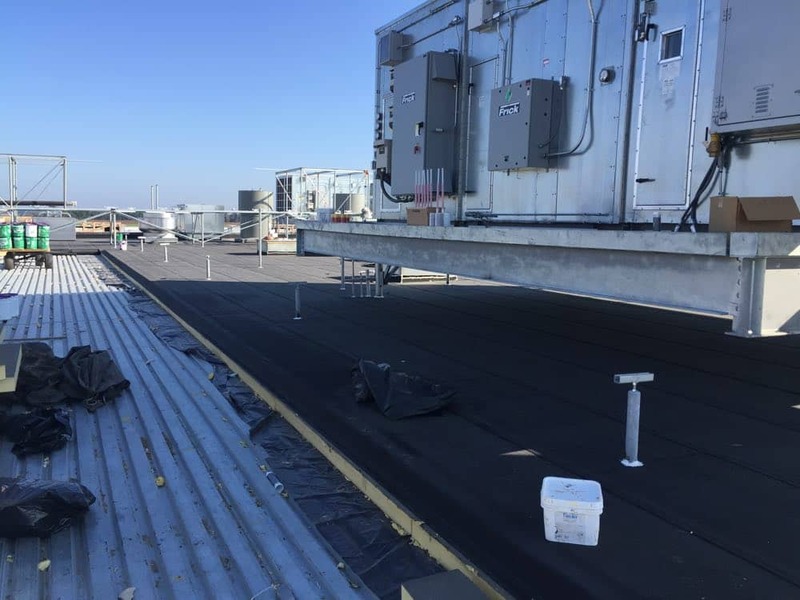 This Hybrid system can be attached to concrete decking.